Molino Grassi, specialized in durum and common wheat production and in fine and organic grains research, recovered and began to grind a particular type wheat at risk of extinction, that was no longer cultivated from the 20’s, “il Grano del Miracolo”. 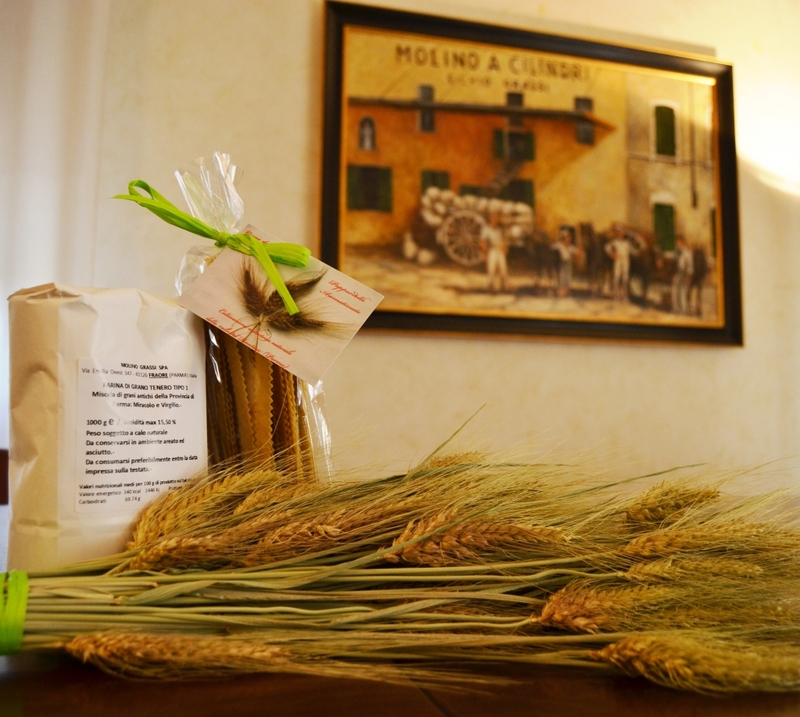 From the desire to "keep" their food and territorial culture and tradition, Molino Grassi starts a partnership with Claudio Grossi, Parma farmer who rediscovered the ancient grains and belived strongly in the production of “il Grano del Miracolo”: a special and tender wheat with a gluten low content. 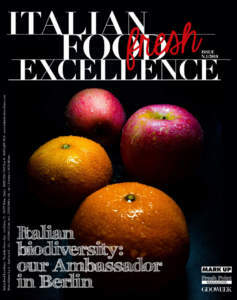 «Come back to tradition and re-evaluate once manufacturing processes cultivating ancient wheats means first of all respect nature and its biodiversity, preserving their features as well as in antioxidants , protein and minerals – said Silvio Grassi. In addition “il Grano del Miracolo” contains a low percentage of gluten, nowadays essential characteristic for food intolerances». In Molino Grassi laboratory, “Il Grano del Miracolo” has been analyzed, utilized and adapted for both professional and home use . Finally, it was ground and proposed to the final consumer through bakeries, to promote territory preservation and protection values. 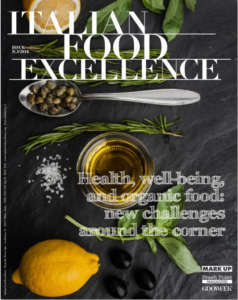 The analyzes, carried out in University of Padova laboratories, highlighted “Il Grano del Miracolo” great qualities compared to modern wheat: a greater amount of phosphorus (+43%), essential for teeth and bones healthy, and iron ( +25%) important to oxygen transport for whole body. 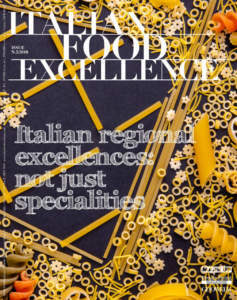 “Il Grano del Miracolo” farming production is not a standard one but a several factors fusion: ground morphological composition, climatic conditions and specific wheat features. This miracle is possible thanks to the seeds skills, in fact year by year the farmer can select and improve the plants and its natural adaptability. «This is not just a nostalgic return to the past but a conscious and scientific look to the future preserving regional heritage and biodiversities in the name of increasing industrial demand and needs», said Claudio Grossi.